Job security has long disappeared from the head coaches' profession, and sadly, it is common for a dozen or so team bosses to lose their jobs over any given season. The usual pattern is familiar to all sports fans – the bad run of results, the vote of confidence from the Board, the media running the “club in crisis” stories, and finally, the inevitable departure. Sometimes, however, the firing of a head coach is not so straightforward, and occasionally, it is baffling. 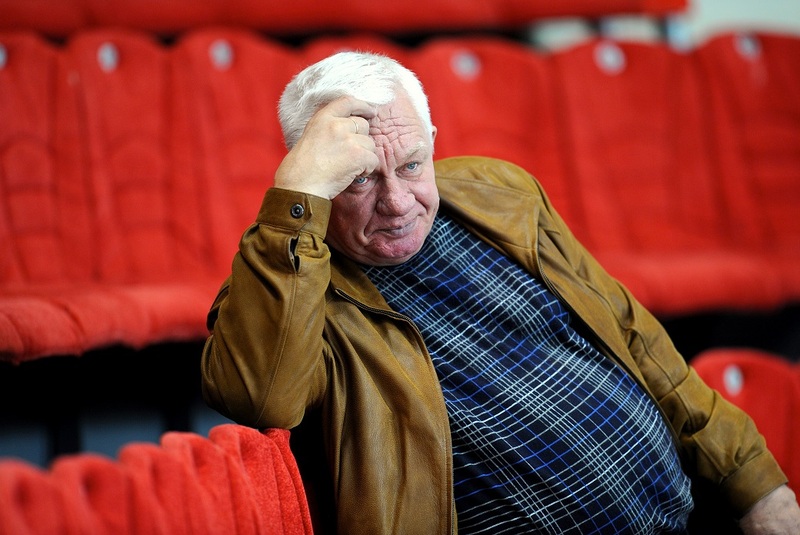 With this in mind, we at khl.ru have put together 10 of the most curious coaching casualties over the last 10 years. It is quite a frequent, but strange phenomenon in soccer: a team not only wins a game, but the victory further cements its place at the top of the championship standings, so the club management rewards this success by terminating the head coach's contract. It is not such a common occurrence in the world of hockey, and indeed, it has happened only once in the entire ten-year history of the KHL. The victim was Czech specialist Milos Riha, who joined the ranks of the unemployed after his SKA team defeated Vityaz. The Army Men were sitting pretty at the top of the League, but the management had not forgiven the coach for a painful loss at the hands of Dynamo Moscow a week earlier, and decided it was time for a change. A win over a rank outsider was not enough to change their minds. Raimo Summanen's first spell at Avangard began in March of 2010, and included a stunning regular season in which the Omsk Hawks finished on top of the overall standings, thanks in part to an 18-game winning streak which numbered mighty SKA among the victims. The twist in the apparent fairy-tale came in the post-season. Having eliminated Ugra 4-2 in the first hurdle, the team encountered more formidable opposition in the Conference semi-final against Metallurg Magnitogorsk. A thrilling series was tied at 3-3 when the news broke of Summanen's departure. The rumor machine went into overdrive, and the reason for the divorce was said to be a falling out between the boss and some of the leading players, including the legendary Jaromir Jagr. The change of staff did not yield the desired result, and in the decisive Game 7, Magnitka duly ended Avangard's season. 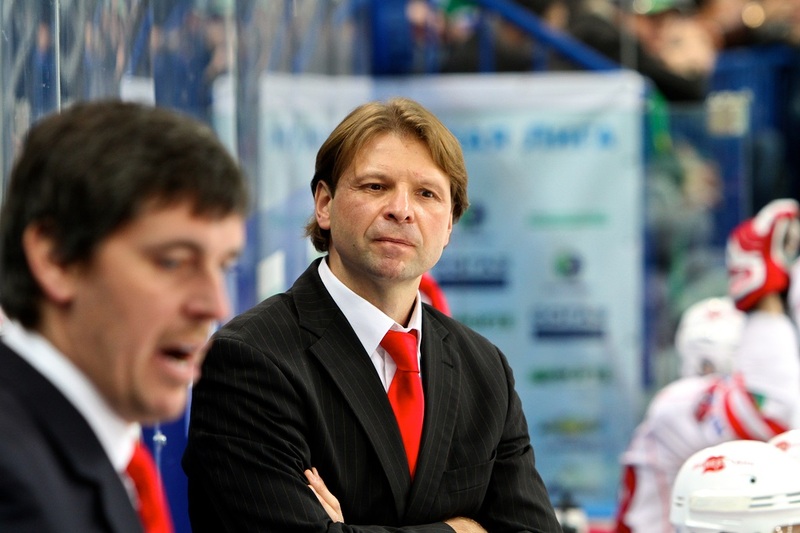 Little was known about the methods and philosophies of this Czech specialist when he took up the position of head coach of the Omsk team. He had a long and distinguished record, albeit one confined to the European leagues, but as the first full post-Summanen season progressed, it became clear that the new boss was highly adept at producing a well-organized team which excelled in defensive discipline. Scoring three or more goals against Cada's Avangard was soon a rarity, but unfortunately for Cada, it was not just the opposition forwards who were unhappy. The hockey was too clinical for the sophisticated Omsk fans and the club management, and so, after a run of five games in which four were victories, the club decided it was time for a change. The replacement? None other than Raimo Summanen, who promptly led the Hawks all the way to the Gagarin Cup final, where they lost in seven games to Dynamo Moscow. When Kai Suikkanen was invited to take charge of team affairs at Lokomotiv, he had just been named Coach of the Year in his native Finland. 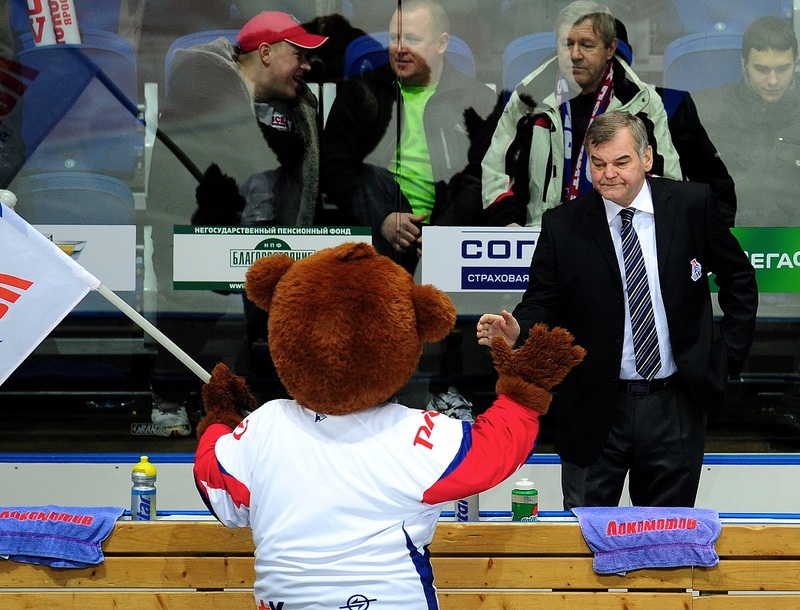 Such an accolade was particularly valued in Yaroslavl, thanks to the Railwaymen's previous success under Suikkanen's compatriot, Kari Heikila. The new boss made a big impact, and Lokomotiv went full steam ahead to the top of the standings, often scoring five or more goals in a game and always providing rich entertainment. However, after a convincing loss before a home crowd at the hands of Ak Bars, Suikkanen was told he must join the ranks of the unemployed. Even though the team had never lost more than two games in succession under his guidance, it was said that the problem was the style of hockey – apparently, the former Buffalo Sabres defenseman had made the team too offense-minded, and the hockey was far too reckless and swashbuckling, whereas the mangement was seeking Nordic coolness and stability. In short, the same situation which led to Rostislav Cada's departure, only in reverse. Damned if you entertain; damned if you don't. For a replacement, the Yaroslavl club decided on a “return of the conquering hero,” and brought back Czech specialist Vladimir Vujtek, who almost a decade earlier had led the club to back-to-back Russian Championship golds. The team continued to score far more goals than it allowed, and powered its way to the Western Conference final, but that was when Lokomotiv ran out of steam. The Railwaymen suffered a 2-4 series defeat to the season's sensation, Atlant, and then it was time for Mr Vujtek to fall on his sword. 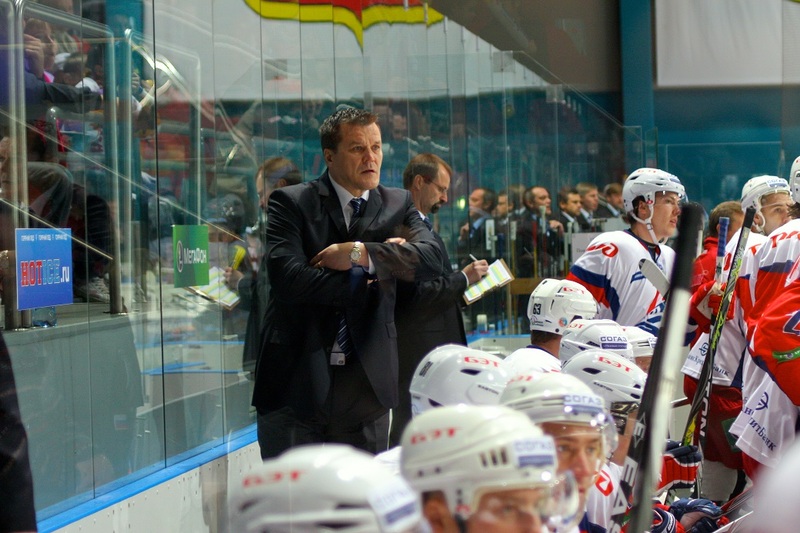 Dmitry Kvartalnov is now one of those names which would appear on anyone's list of top coaches, but back in 2012, he was still a young specialist in his first job as head coach, trying to forge a formidable Severstal team with limited resources. Yet the former Boston Bruins winger guided his men to the playoffs in two consecutive seasons, so his sudden departure, after securing a regular season 5th-placed finish in the Western Conference, and just a day before the first match of the opening playoff series against Atlant, came as a deep shock to all observers. 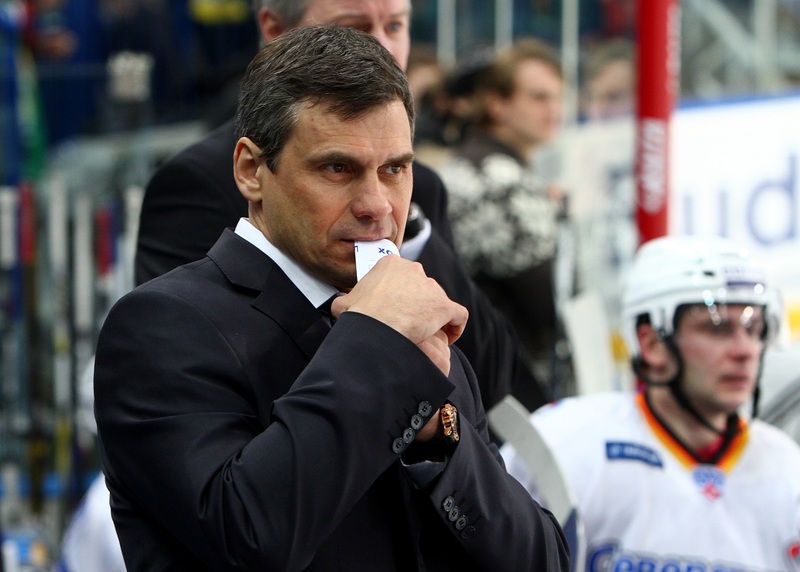 There were reports that his firing was somehow connected to reports earlier in the season about alleged financial shenanigans by the Severstal general manager, but a satisfactory explanation never emerged. Predictably, Atlant repeated its series success of the year before, and by an identical 4-2 score, while Kvartalnov went on to do great things at Sibir. In the run-up to the 2009/2010 season, the club from Nizhny Novgorod had put together some very ambitious plans. Money was spent, the roster was strengthened, and the team seemed to be warming up well for for the new season when it won the Governor of Nizhny Novgorod Region Cup. To guide the team, which had playoff qualification as a minimum target, the club appointed Evgeny Popikhin, but the team made a faltering start to the regular championship, and usually, when club management faces such situations, patience is a rare virtue. 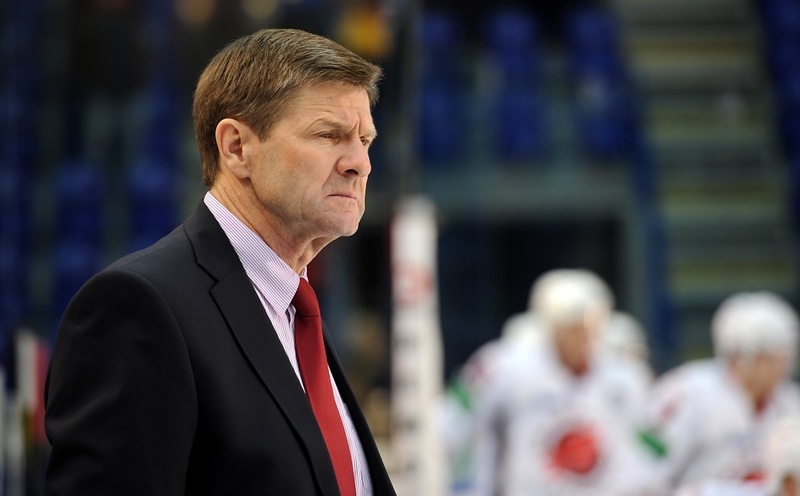 As early as October, Popikhin was replaced by the experienced Sergei Mikhalyov, who by then already had three decades of coaching on his resume. However, instead of an upturn in fortune, the team began to play even worse, and after four defeats in six games the new boss was also fired. His replacement was... Evgeny Popikhin. As firing him had failed, logic suggested that hiring him would bring success. The signs, at first, were good – the first three games under the new-and-former boss were all victories, but the momentum vanished. Torpedo continued to misfire, and ended the season a full nine points short of a playoff place. Another saga set in Omsk. Over the ten years of the KHL, many a coach has been shown the door in the first few weeks of the regular champioship, but it was not until the summer of 2016 that a team boss was axed as early as the latter stages of the preseason. The unlucky man who set this unwanted record was Evgeny Kornoukhov, who had been on the staff at the Omsk organization for five seasons, but lost his job after a routine match against Traktor in the Ivan Romazan Memorial Tournament. In fact, the boss had been a “Dead Man Walking” since the team's second-round exit from the playoffs in spring, and was only still in the job because a suitable replacement had not been found. Oil was poured on the flames when stories emerged of a rift between the head coach and Avangard legnd Alexander Popov. The young coach and the veteran player were unable to find a common language, but In the end, both left the club. 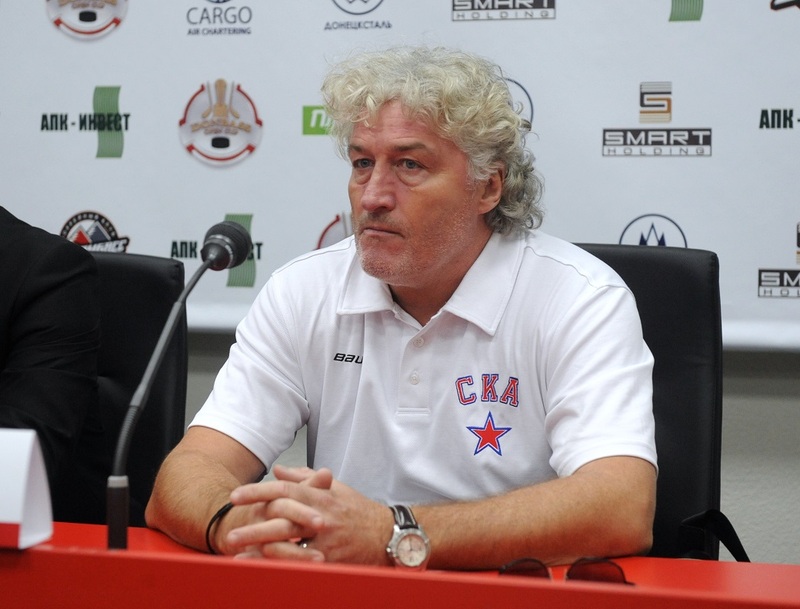 On the 8th of October, 2010, following a less-than-impressive start to the new campaign, the Spartak management made the curious decision to give coach Milos Riha his marching orders, and in his place the Muscovites hired young Latvian coach Igors Pavlovs, who had started the season as assistant to Andrei Tarasenko at Sibir, but whose only previous experience had been in Germany and Denmark. 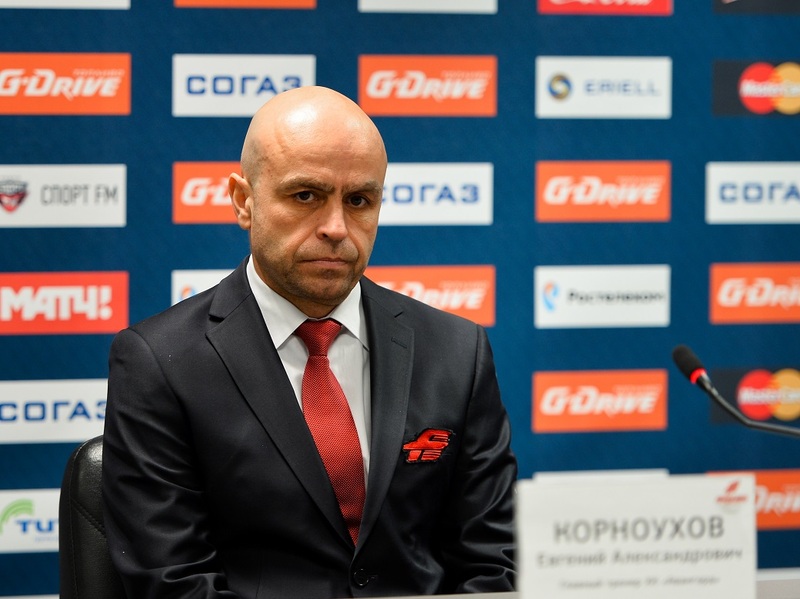 Few need reminding that Riha went on to enjoy a spectacular season: he was appointed head coach of Atlant and guided the outsiders all the way to the Gagarin Cup final. The story of Spartak's season, however, was less romantic, although the early omens were encouraging. The new boss's appointment was made official while the Spartak team was stuck in a traffic jam on the way to a match against fierce crosstown rival, CSKA, and the Red-and-Whites arrived at the arena too late for a pre-match skate. Pavlovs watched from the stands as his new team fell 2-0 behind before digging deep, fighting back, and claiming a famous 4-3 victory. Unfortunately, after that first day, little was to go right for Pavlovs or Spartak. The new coach tried to instill strict defensive discipline in the team, but suffered a losing streak of six matches. There was a slight improvement as winter approached, but it was too little, too late. By mid-December, Pavlovs was back job-hunting in Germany.